A train trip to Portland, Oregon, in early July. We took Amtrak's Cascades train from Seattle to Portland for a quick weekend trip. 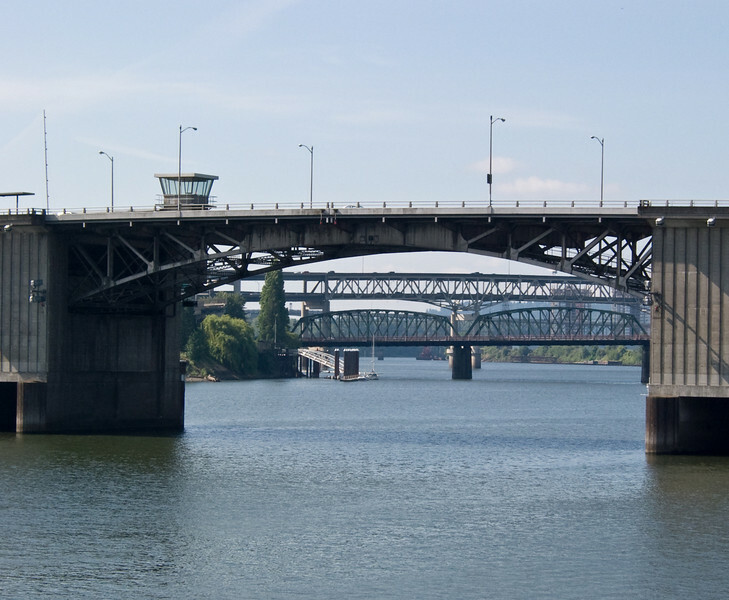 Bridges over the Willamette River.